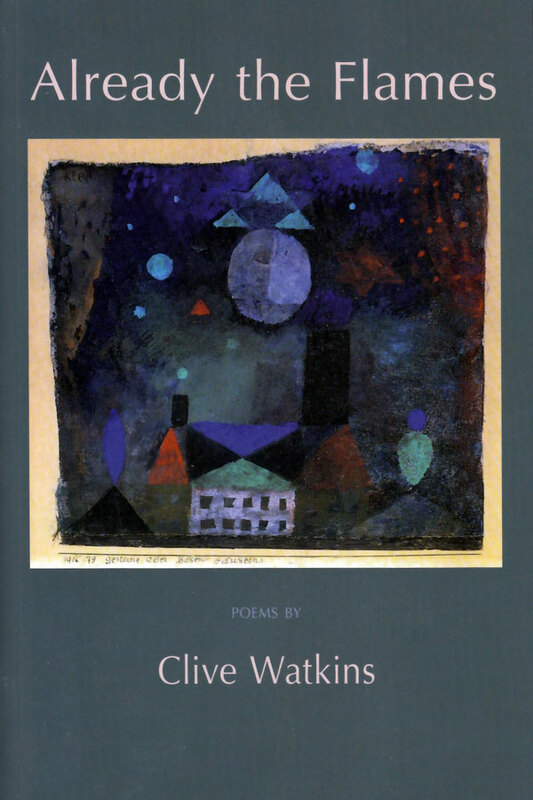 Clive Watkins is a poet, translator and critic. He was born in Sheffield, U.K., in 1945. 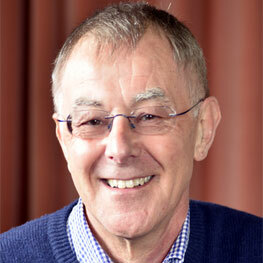 His verse has appeared widely in the U.K. and the U.S.A. and was represented in the anthology Versions of the North: Contemporary Yorkshire Poetry (2013). His first collection, Jigsaw, was published by Waywiser in 2003. His long poem Little Blue Man was published as a chapbook by Sea Biscuit Press in 2013. In 2014 Waywiser published his second full collection, Already the Flames, which was a Times Literary Supplement Book of the year. In 2018 he won the Robert Graves Poetry Prize. He has read at venues in the U.K. – amongst others, at Grasmere (for the Wordsworth Trust) and at Oxford University – and in the U.S.A. and Greece. He has written essays for various journals on subjects as diverse as Conrad Aiken, Wallace Stevens, Eugenio Montale, Edward Thomas, E. J. Scovell and Michael Longley. At his retirement he was the head teacher of a prominent high school whose origins go back to the Middle Ages. He lives in Yorkshire, England.